Remember when Qdoba closed their Dickson Street location, and vowed to eventually return in a new location on Joyce Boulevard in the future? That appears to be happening soon. According to documents filed with the Arkansas Department of Health, Qdoba is working to open a location at 637 E. Joyce Boulevard, in the shopping center that also includes Slim Chickens, Newks, and several other businesses. The San Diego-based chain, which operates more than 600 locations nationally, had operated a location at 603 W. Dickson Street for several years before closing down in the fall of 2017. Qdoba specialized in build-your-own burritos, tacos, and other dishes. 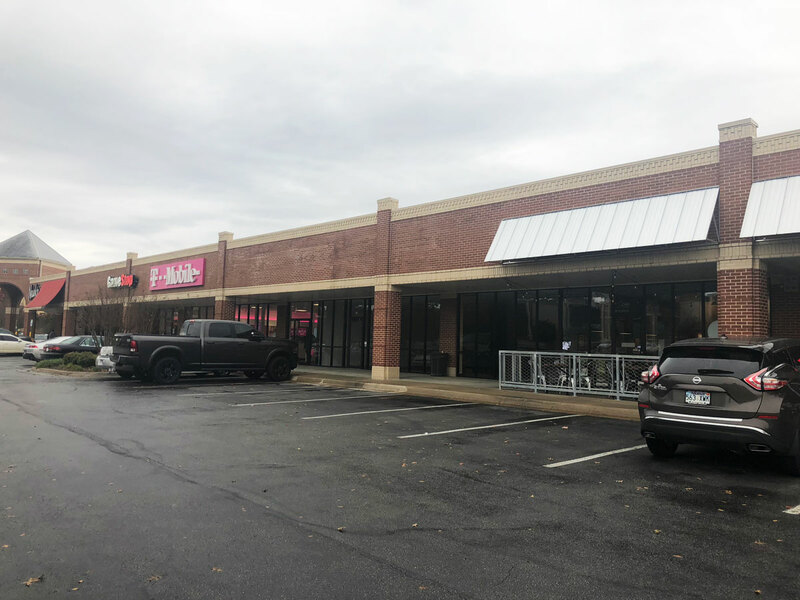 No specific suite number is listed on the health department application, but there is an empty space in the building next to Slim Chickens facing Joyce Boulevard that is a good bet for the future home of the restaurant. We reached out to the company for more information regarding the opening of the new location, but we haven’t heard back from them as of this afternoon. If we hear back from them, we’ll update this post with more information.